If you are an avid Apple user or even you are not, it is a known fact that the built-in browser used is Safari. There will be instances that you may encounter some problems with it like the browser crashing or it lags when pages are loading (happens even if there is just one tab open). If it only happened once or twice then there is no need to worry about it too much. But if it happens on a consistent basis even with stable internet connection then there might be a need for you to do a reset. 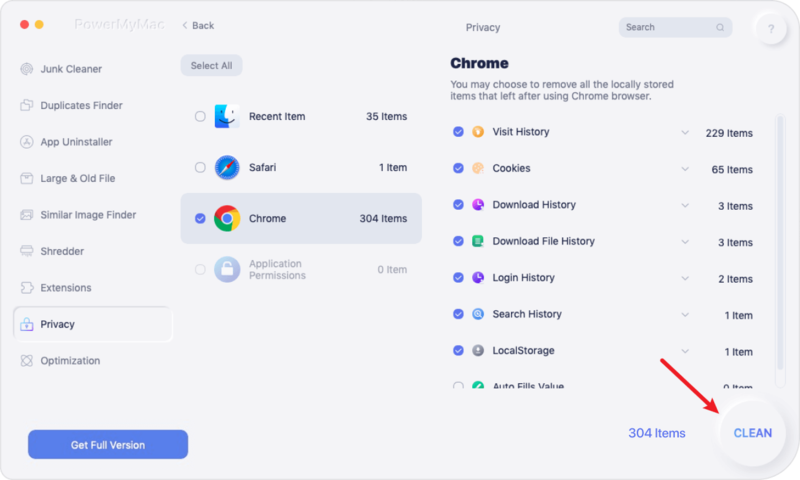 The one-click reset option has been removed for reasons such as it deletes your saved log-in credentials and browsing history which for some users are a bit of a hassle since it would prompt them to revisit previous websites that have been bookmarked and log back into websites they have saved their passwords for. Although if you used the iCloud keychain you can easily retrieve your log-in credentials. Then if you have auto-fill data that have been stored you can also have it recovered using iCloud contacts. You are in a bit of a frustrating situation already but there are easy ways to reset safari on your Mac so you can continue using it just like before, there's no need to worry about not being able to get back the set-up you already had. Part 2: The iMyMac-Browser Cleanup, the ultimate fix to your Safari issues. When you go and browse Safari it will store temporary data, this is due to the fact that it has built-in tools that do exactly that. This consumes virtual memory and may cause your browser to slow down. You can opt to completely remove all that is in your history or choose to pick a particular time frame to erase. If the problem arises only on some websites you visit you can also choose to delete data per site. Step 1: Under preferences, you will see the Privacy section then click on this to bring you to the next page. Step 3: This will now show you a list of websites that you have browsed. Look for the one that is causing the problem then select to have it removed. Step 2: On the next page tick the box that says "Show Develop menu in menu bar"
With the updates that have been made to the Mac OS it now also has the ability to store data in the library folder temporarily. You just need to go to the "Library" folder then "Caches". Here you can delete files that are no longer useful and remove unwanted caches. Be mindful though because there are also important files that are integral to the functionality of your hardware. So if you don't know what exactly it is you are looking for and not sure if you would be able to determine the files that are needed to be erased then you would need to think twice before going this route. 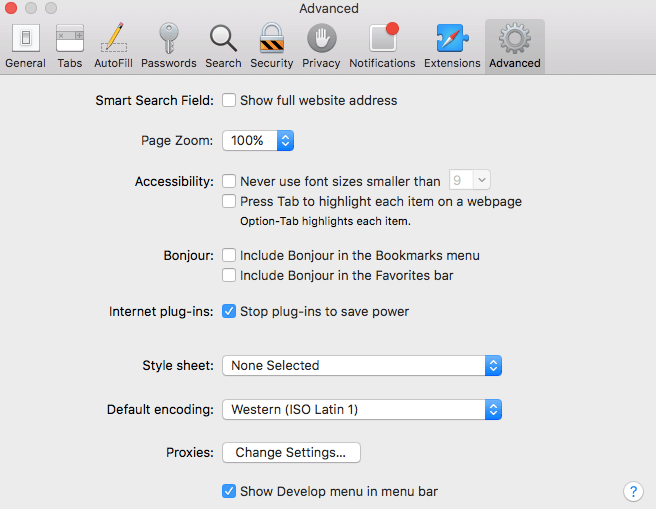 These may add some features to your browsing capabilities using Safari but it might also cause glitches so removing these might help alleviate the problem and allow your browser to function as it used to. Step 2: Tick each box next to every extension that shows on the page to disable them. Step 3: Close Safari then run it again if it still doesn't work might as well completely remove the extensions added on to your browser. To do so just tick the boxes one by one then click on Uninstall. Relaunch the browser and see if there is any improvement. This may be a drastic move for some but there is no harm in trying. Just like some apps out there that has certain bugs that are fixed with removing and installing the app back you can also do this with Safari on your Mac. There is a "But" to this though. Uninstalling would only work for earlier OS versions but if you are running a newer one i.e. OS X El Capitan (10.11) or macOS Sierra the only thing that can be done is a reset to default settings. When you do have an older version and you would want to uninstall it keep in mind that it is not as easy as dragging it to the trash bin. Along with it comes other files that you would also need to completely remove. Although it will be a little bit complicated since you would need to be extra careful on which files you are deleting. The wrong ones might affect your Mac's functionality. To sum it up this particular solution is not that advisable however for the brave of heart and risk taker we included it as an alternative way to try to fix the problem. None of the basic stuff mentioned above worked for you? Before concluding that it is something else other than your browser acting up might as well give the iMyMac-Browser cleanup a shot. This is going to be worth your time as it has been tagged as one of the best in terms of fixing issues with Safari among other things. 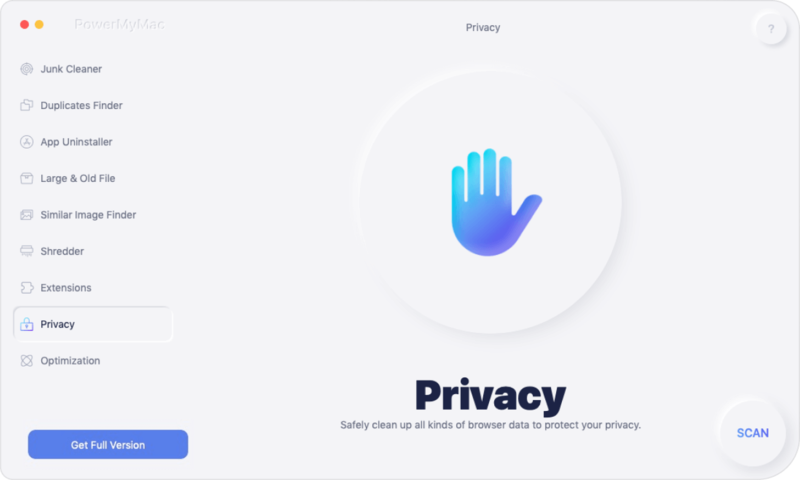 It just doesn't clean everything at one go like your browsing history and cookies it allows you to be able to keep some of them by giving you the freedom to choose especially if you have websites that you frequently visit. It is convenient with its fast scanning and easy to use features that even a novice at technical stuff can maneuver through the software without worrying about doing something wrong in the process. Read on to know more about the steps to use the browser cleanup feature to help reset your safari on your Mac. Downloading is easy (you can use the trial version, free Download, and free Clean 500MB Data). Once you have completed the installation process launch the program. 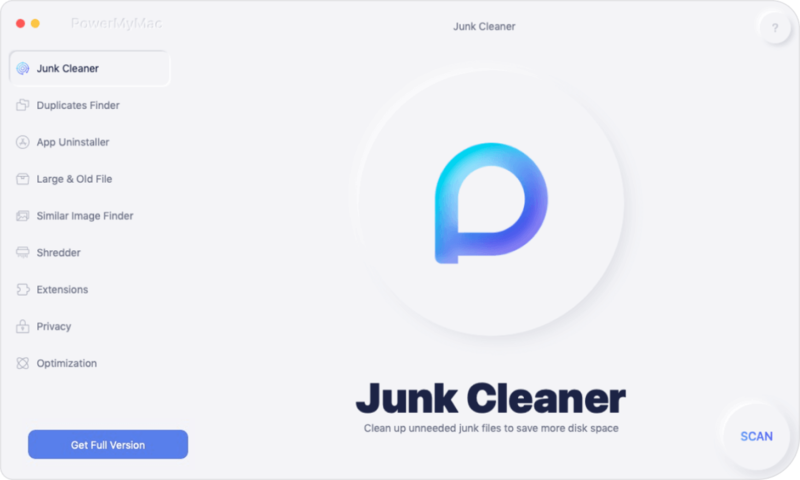 The iMyMac cleaner has different features but to focus on the issue with your Safari and try to clean it of some of the junk that may be causing the problem go to the "Browser Cleanup" option on the main dashboard then click on "Scan" to begin checking the browser data. Once the scan has completed you will be shown a detailed list of all scanned data from Safari (if you have other browsers that you use on your Mac these will be scanned too and info will also be displayed). You now have a preview wherein you can double check which data you would want to be removed. When you have made sure of your choice on which information saved on your browser to erase click on the "Clean" button at the bottom part of the page. You will see another prompt that would ask you to confirm. All you have to do now is wait for the cleaner to complete erasing the data then you can try to re-launch safari to see that the issue has been fixed. Almost everything nowadays can be done online and thankfully we have browsers that help make finding information easier for us. But no browser is safe from issues and when the time comes that you are having problems with Safari know that you are not the first. But there is no need to panic or worry too much. 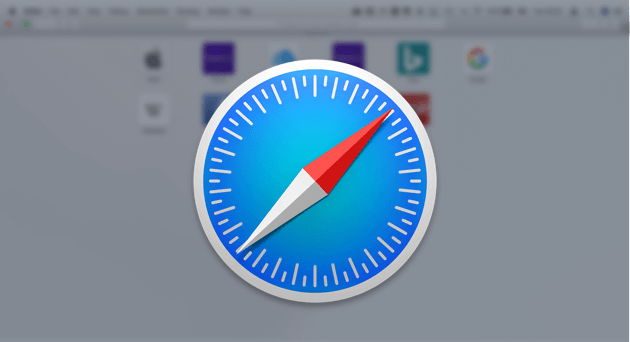 The above mentioned basic steps to take in trying to fix or reset safari on Mac proved to be useful to users who have gone through the same ordeal. If ever none of them worked for you, you can put your mind at ease that iMyMac Cleaner-Browser cleanup will be able to save the day for you. It is a top rated third-party tool that dozens have tried and tested to provide results. You will have a friendly experience with tons of free features to enjoy. It is 100% secure so you won't need to worry about your private data. Download it now and be one of the many satisfied users out there. / Browser Cleanup / How to Reset Safari on your Mac?